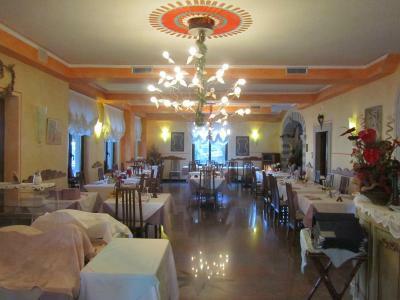 Lock in a great price for Albergo Ristorante Conca Azzurra – rated 9.1 by recent guests! 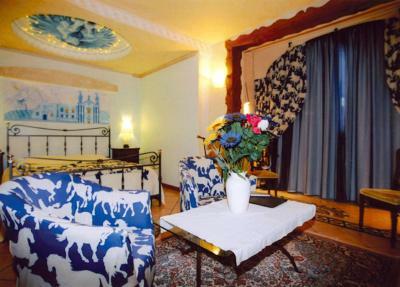 Beautiful rooms, especially if overlooking the lake. Very friendly hostess and the restaurant food was fantastic. We ate in on two of the three nights, which we weren’t planning to do. 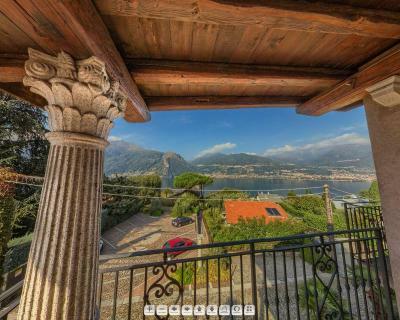 Great views over the lake. Very peaceful! 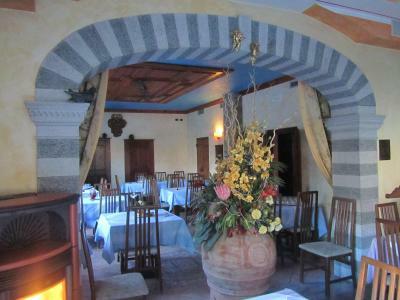 We enjoyed our week's stay at Albergo Conca Azurra and really like the ambience and character of the hotel. 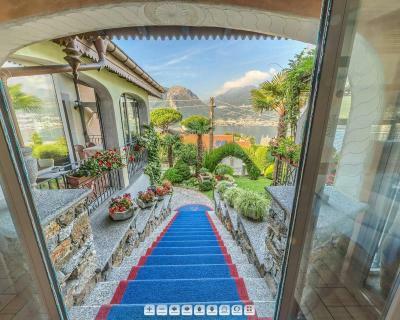 Even though we arrived quite late we received a warm and friendly welcome by the owner and offered dinner which was very welcome after a somewhat longer drive from Malpensa airport than anticipated. 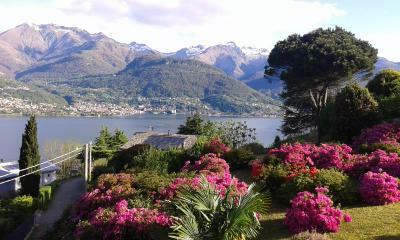 The food was delicious and the restaurant verandah had beautiful views of Lake Como. We were also delighted with the very large corner double room with spacious terrace and balcony, which had lovely views of the lake. 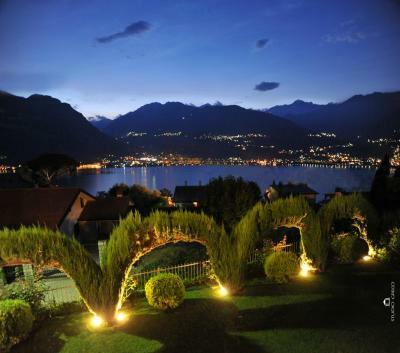 The hotel is very kept very clean and well run by the hardworking owner and her staff and we particularly liked it's character and location overlooking Lake Como and being a short drive to Colico. I would certainly recommend Albergo Conca Azurra as very good value for money for comfortable good standard accommodation and hope to return again next time I'm visiting the area. Everithing was perfect ! the view is wonderful ! Breakfast is delicious ! Only one thing , we changed the booked room, because it was not view and terace . That coast a litle bit more than the basic room . 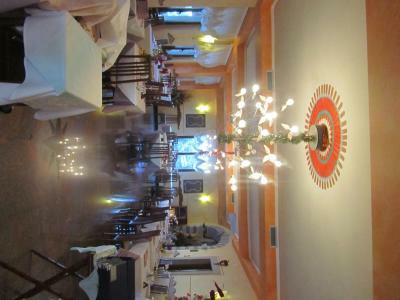 Breakfast is perfect, the restaurant is also excellent , so, we spent all nights during our stay at hotel’s restaurant . Besides, the service is super friendly, the room is clean, comfortable and much bigger than the normal hotel. The environment and the view is definitely beyond our expectations. We are very satisfied with our stay. Beautiful environment. Friendly staff. Novel but lovely accommodation. Great restaurant. Superb breakfast. We had a room with a airco!!! Our room was lucky nr 7! That was a surprise. We were able to take a look in other rooms, and they are all different. Some have a balcony. Others have a 2nd floor. But none had an airco. Strainge thing is that they put the key on the door, and leave the door open untill someone checks inn. Good things are: the room was very clean, and there was coffee and tea supplies in the room, thats a big +. We never seen a hotel like this before, they want you to feel history (they need help for this). We had airco in the room and a fridge and the closet was hughe. Breakfast was good enough. We liked the area. Nice parkinglot too. We would come back...but only in a room with the airco. 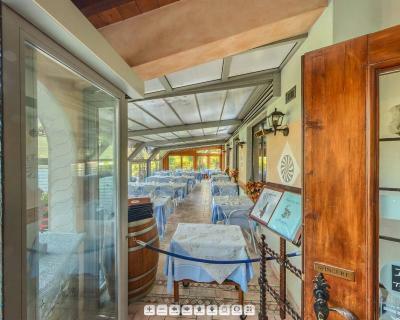 Albergo Ristorante Conca Azzurra This rating is a reflection of how the property compares to the industry standard when it comes to price, facilities and services available. It's based on a self-evaluation by the property. Use this rating to help choose your stay! 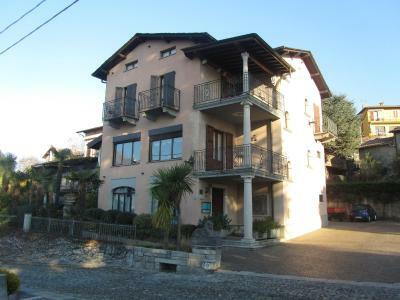 Featuring a garden and free WiFi, Albergo Ristorante Conca Azzurra is located in Colico. This 3-star hotel offers room service. Guests can enjoy a drink at the bar or a meal in the restaurant. Guest rooms in the hotel are equipped with an electric tea pot. Some rooms also feature a kitchenette with a dishwasher and an oven. The rooms will provide guests with a private bathroom. Albergo Ristorante Conca Azzurra has a terrace. 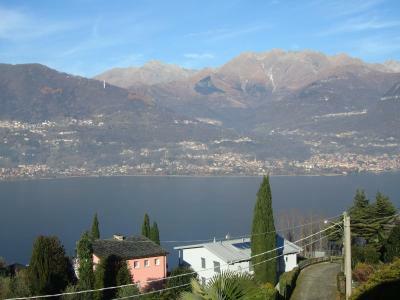 Piona Abbey is a 19-minute walk from the accommodation. 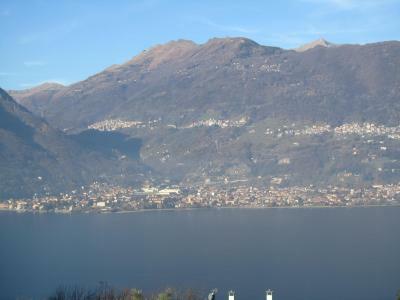 Orio Al Serio Airport is 47 miles from the property. This property also has one of the top-rated locations in Colico! Guests are happier about it compared to other properties in the area. 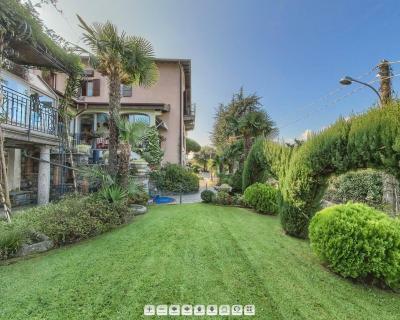 This property is also rated for the best value in Colico! Guests are getting more for their money when compared to other properties in this city. 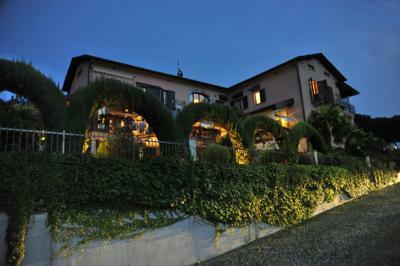 When would you like to stay at Albergo Ristorante Conca Azzurra? 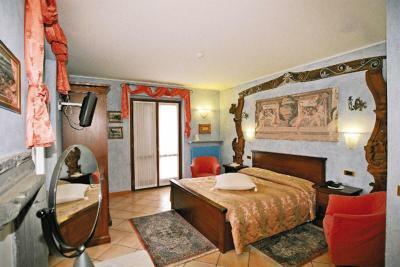 This single room features a electric kettle, flat-screen TV and tile/marble floor. 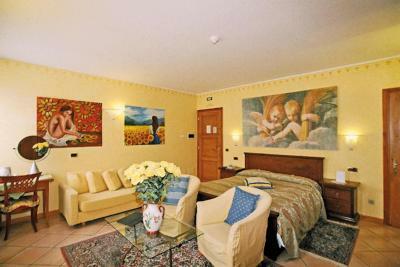 This twin room has a balcony, flat-screen TV and tile/marble floor. Set 164 feet from the main building, this apartment features a electric kettle, private entrance and mini-bar. 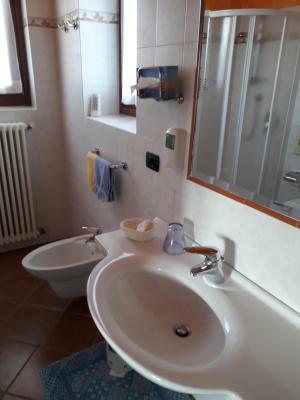 House Rules Albergo Ristorante Conca Azzurra takes special requests – add in the next step! Albergo Ristorante Conca Azzurra accepts these cards and reserves the right to temporarily hold an amount prior to arrival. I love to stay here once again! It was hard t find. And the first room we stay d in was smaller then we wanted and there was a musty smell in bathroom. But we upgraded and the rom was much better and the view was very good. Need transport to get to nearest village, 1km away. Some road noise in the mornings. The elevator! Horrible! I cant believe the dont fix that! It smelled like a catstoillet. And for real: there was a toillet perfumebox standing in the corner! It failed once! We were locked for a few seconds in the dark. And there is a very creepy picture hanging on the wall there inside the elevator...they need new management. Lucky us, we werent up yet and the doors opend. But we took the stairs and told the receptionist...but she didnt speak englisch. We had to wait for someone else...we didnt. We only stayed here for one night. The hotel is a beautyfull building ruined by the ugly and creepy interior. If you arrive in the hallway for your room...its compleetly dark. The light turns on if you move. But that happens every time a few sec too late. So.. your staring in the dark at every corner. We are not scared easy. But i now...this will not be appriciated by everyone. The building has so much potential! It has space, garden, terras, vieuw. But, they keep the blinds shut. Its dark. The walls are painted in all colors. Nothing matches. Fake flowers and all sorts of interior that just is right off. I wished we could sit in the garden. And the terras is not used for breackfast, very disatointing. The staff was very welcoming, the room was nice, also was the view and the breakfast really good with fresh products and a lot of choice. Small things that can be improved like granola at breakfast, our bed was quite small.